As many photographers can attest, Nikon cameras and Sigma lenses generally work together seamlessly to create stunning images. 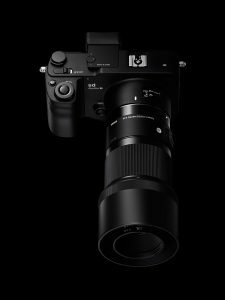 However, Sigma could not get its latest lens from the highly-regarded Art line to work with Nikon mounts. So, for now, Nikon fans will be missing out. The Sigma 70mm F2.8 DG MACRO Art lens features a new coreless DC motor that aims to deliver smooth autofocus performance. The lens also includes an extending, floating, two-group focus mechanism, which minimizes aberration to produce optimal results at any focus distance. 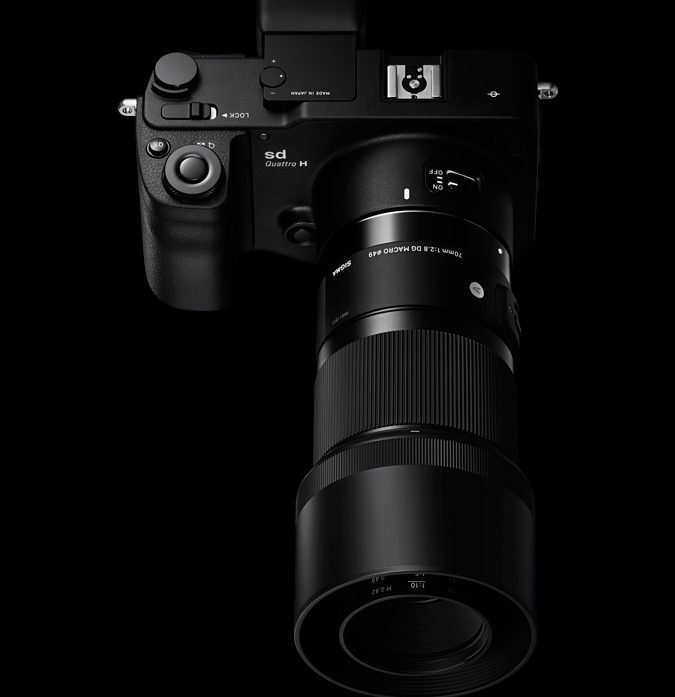 The new Sigma 70mm F2.8 DG MACRO Art is compatible with full-frame Sony E-mount camera systems; Canon mount lens with the Canon Lens Aberration Correction function; and Sigma Electronic Flash Macro EM-140 DG and Sigma Teleconverters. It retails for $569.00. As for the Nikon mount, this comes from the new autofocus motor that we have implemented for this purpose. The focus ring is not directly connected to the focus block, but is associated with a motor that moves it. By activating the focus ring, a sensor detects the rotational speed and adjusts the speed and thus the accuracy of movement of the focus block. Nikon has the same type of technology and motorization. These are the AF-P lenses: there are four different models, but they all have an in-focus design. So there is no case similar to ours, an AF-P engine and a frontal focusing block. We believe that some Nikon users could be baffled and so decided to suspend, for the moment and for this purpose, the Nikon mount. If we find a solution in the future, we will do it. Interestingly, Yamaki doesn’t completely shut the door on making the lens compatible in the future. But for now, you’ll have to hold on to your current macro lens.